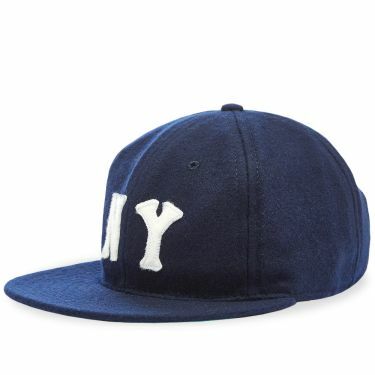 Y-3 Foldable Cap Black | END. 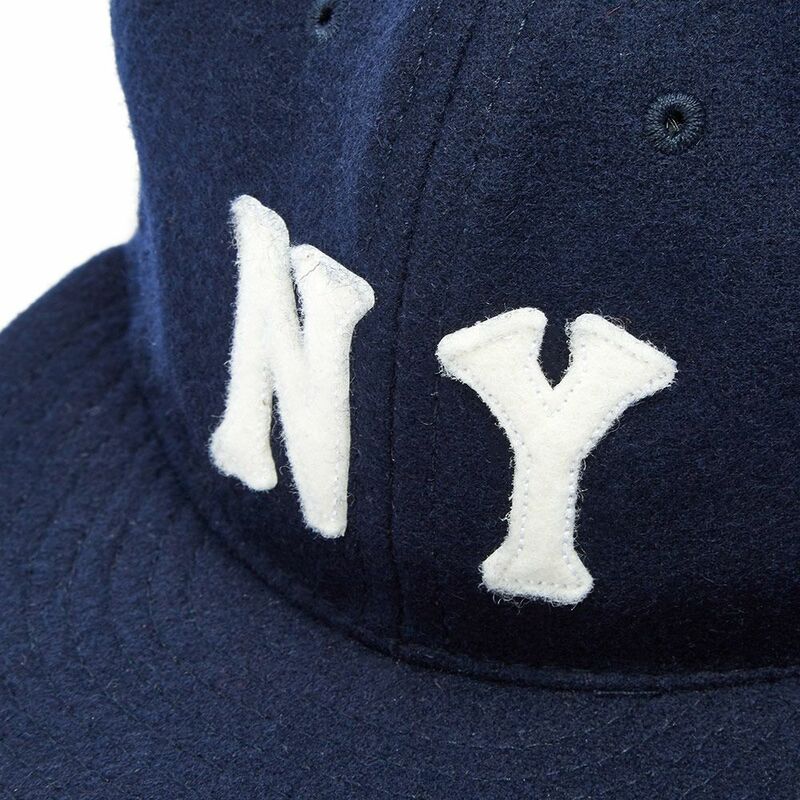 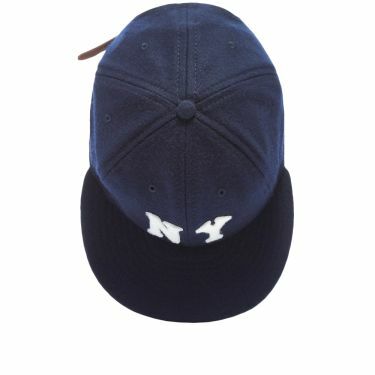 Imitating the cap worn for one season in '36 by the Black Yankees, Ebbets Field Flannels deliver the ‘NY’ ballcap in navy. 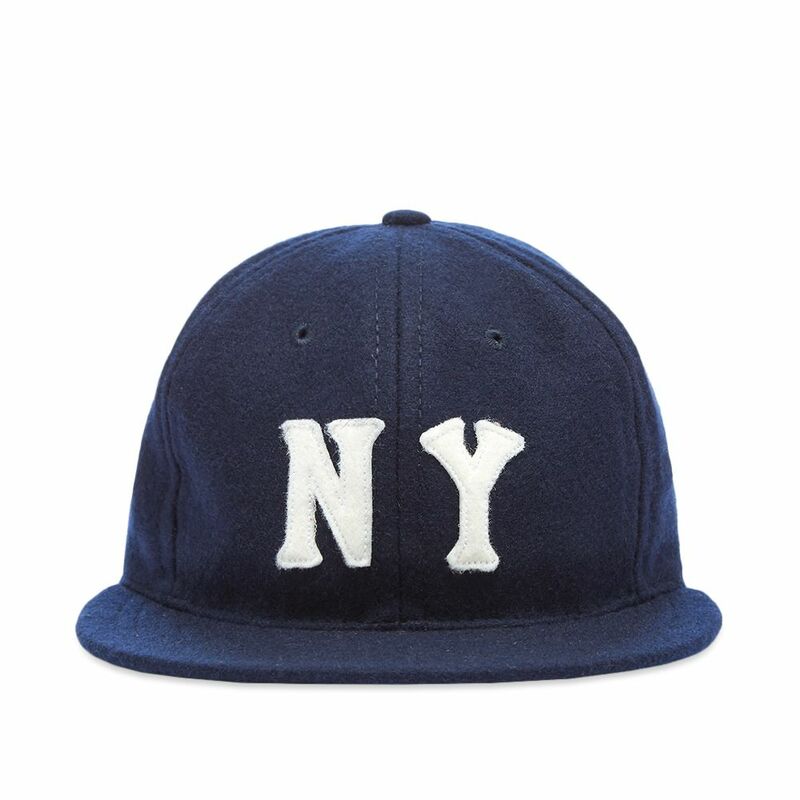 Crafted in the USA from woollen broadcloth, the six-panel accessory offers up NYC attitude with a whole field of authentic baseball heritage. 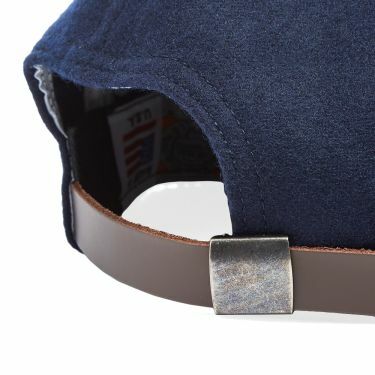 Inside Circumference: Max 24" / Min 19"